Another full year has gone by with many activities covered. Between Easter and the summer break Apache Pack did their athletics badge as well as various sports. We also went to New Road Park where water rockets were made and fired – with some more successful than others. 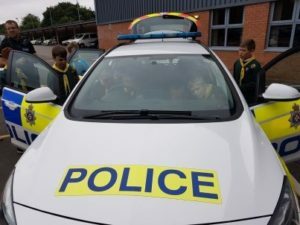 There was also a visit to Gable Cross Police Station where the Cubs had great fun trying on various pieces of uniform, seeing how many Cubs can fit in a police car and looking inside one of the cells – many thanks to Mowgli (Graham) for arranging this. Apache Camp was at Youlbury. It was wet at times, but everyone enjoyed themselves. There were various activities including archery and abseiling. There was also an evening spotting (and listening) to bats in the area. After the summer break the Cubs worked on their cyclist and chef badges. Part of the badge was to cook a meal and the headmasters of two of the Schools in Wootton Bassett were invited (Mr & Mrs Oakes). The evening went very well, and everyone enjoyed the food cooked. After the half term holiday in October the Cubs worked on their DIY badge and made a bug house. The Parents night just before the Christmas holidays was a big success with Cinderella performed by the Cubs as well as various sketches, jokes and songs. 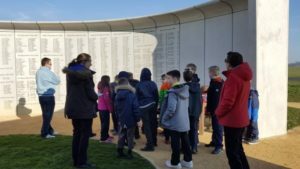 In January 2018 the Cubs took part in the District Scrapheap Challenge and did very well. 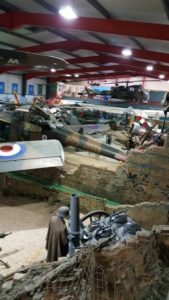 In February Apache Cub had a sleepover at Middle Wallop Army Air Museum which everyone thoroughly enjoyed. The Cubs worked on their communicator badge including making a morse code signaller. 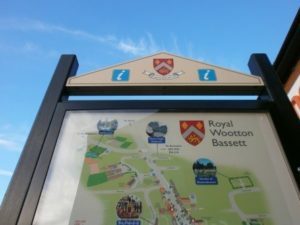 They also had a walk around Wootton Bassett following written instructions to try and find various clues and to find as many Bassett symbols as possible (there are a lot!!!). There was also a walk down the canal looking. In May a few Cubs walked the 2018 JOTT around the Lake organised by the Scout Groups and did very well. The Cubs also prepared for the Wootton Bassett Carnival and inspired by the visit to Middle Wallop the theme was a 100 years of the RAF. Apache Pack got a Highly Commended. Well done all. Many thanks to all the Leaders that have helped Apache Cub Pack and all the parents that have volunteered to help us at various events we have gone to – you have all been brilliant.